Automatic Dryness Control uses temperature sensors to end the cycle at the right time to help prevent overdrying, so favorite items like comfy sweatpants get just the perfect dry. When you can't fold right away, use the Wrinkle Prevent Option. It tumbles clothes intermittently without heat to help prevent creases and crinkles from settling in. 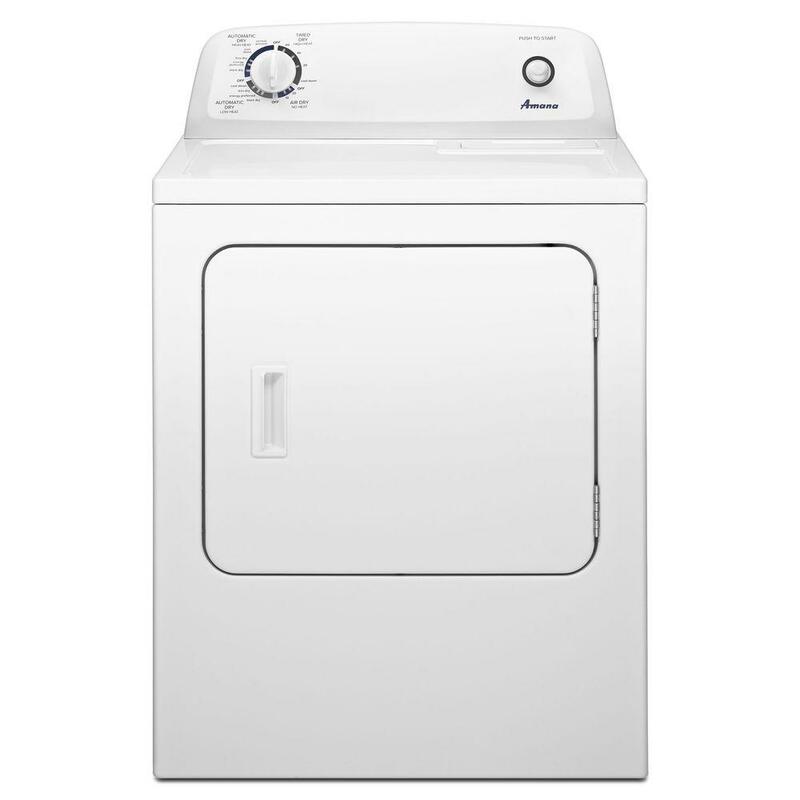 With 11 dryer cycles to choose from you can provide the optimal environment for drying all your clothes.